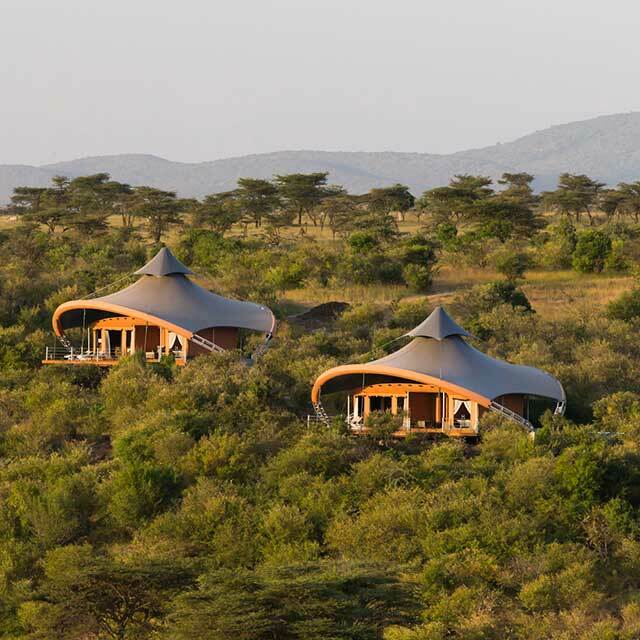 Make the most of your safari experience and split your stay between two safari camps in Kenya, Finch Hattons and Mahali Mzuri. 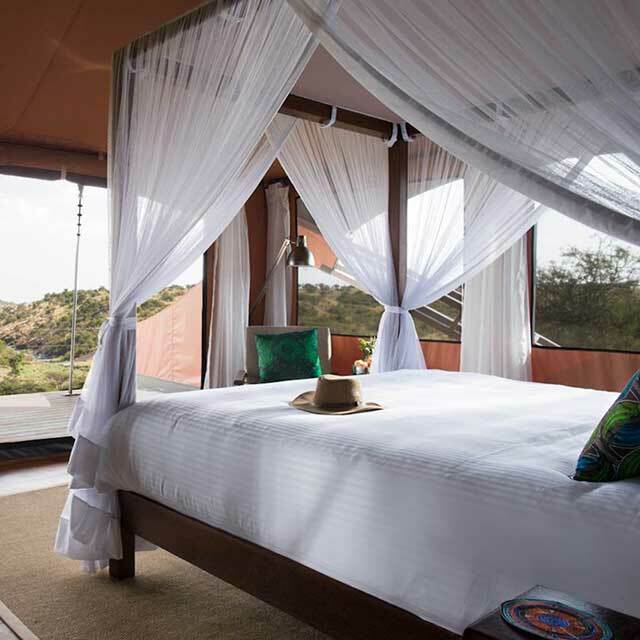 Finch Hattons is Located in the Tsavo West National Park, a luxury camp set around natural fresh water springs within 9,065 square kilometers of pure untouched wilderness, surrounded by views of Mount Kilimanjaro and the magnificent Chyulu Hills. 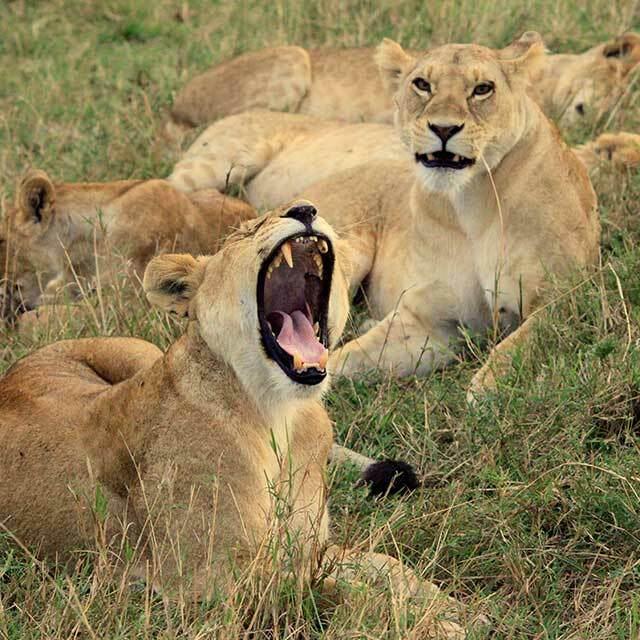 Discover what makes a flying safari the ultimate adventure with our blog. All other activities e.g. scenic safari flights, guided bush walks and yoga classes at Finch Hattons. Full list of applicable terms & conditions available upon request. These rates are quoted per person, based on 7 night stay with a minimum 2 pax per booking. Rates for single occupancy and children are available on request. We welcome children over the age of 6 years. 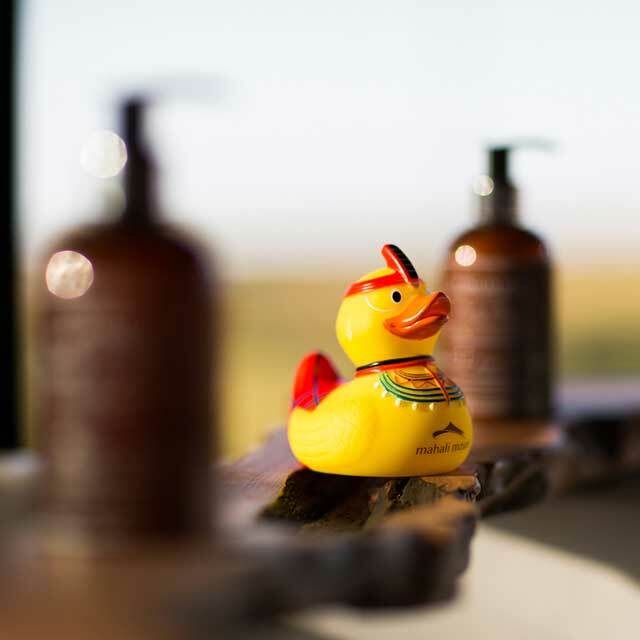 Mahali Mzuri reserves the right to change the rates at any time and supplements and minimum stays may apply during peak periods. Additional nightly rate is based on our usual published rates. Cannot be combined with other offers and packages in High Season.